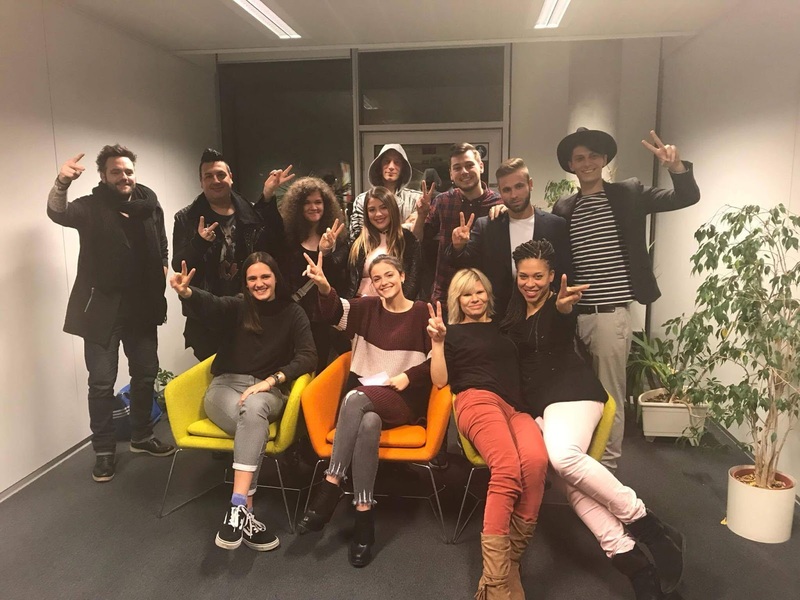 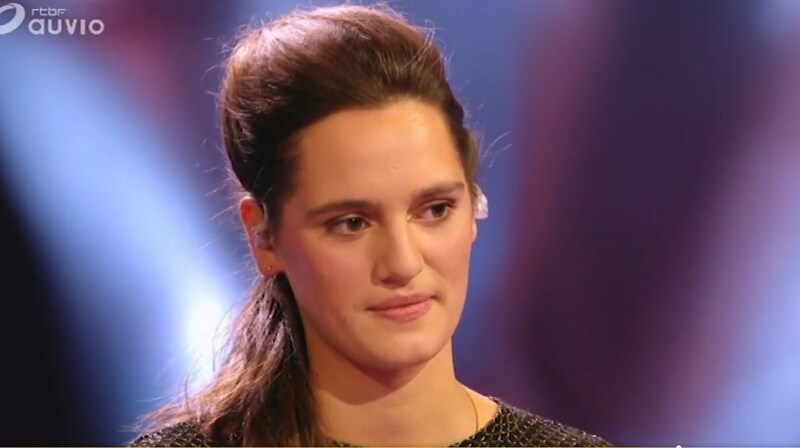 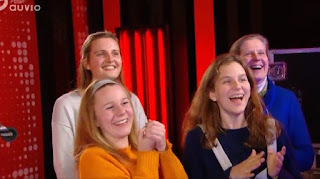 Marie-Cécile de Lhoneux, the daughter of Mathilde's cousin, survived her first battle in the Belgian version of The Voice. She accompanied herself on the violin while interpreting 'Sorry seems to be the hardest word' with Jeff Danès. 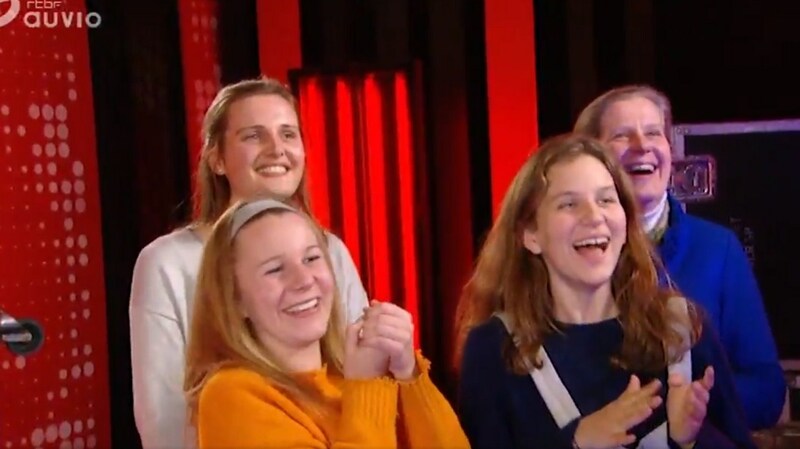 Marie-Cécile's mother, Diane d'Udekem d'Acoz, and both of Marie-Cécile's sisters, Blandine & Juliette, were in the studio to cheer her on.